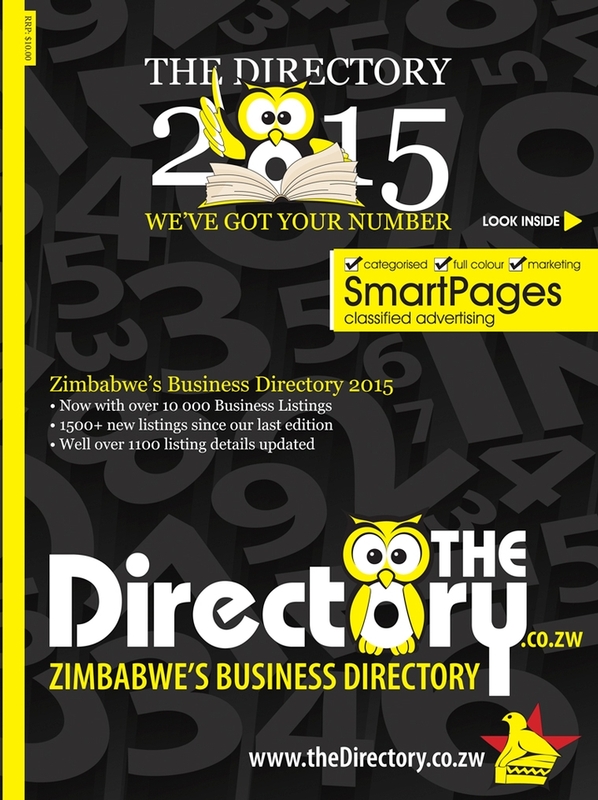 Is our business contact information for theDirectory.co.zw correct? 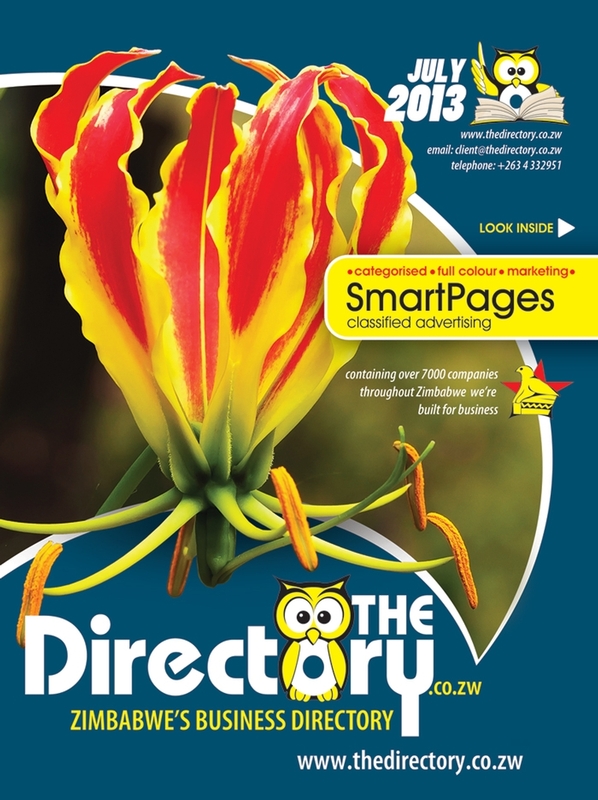 Recommend theDirectory.co.zw by giving them kudos! 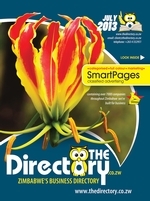 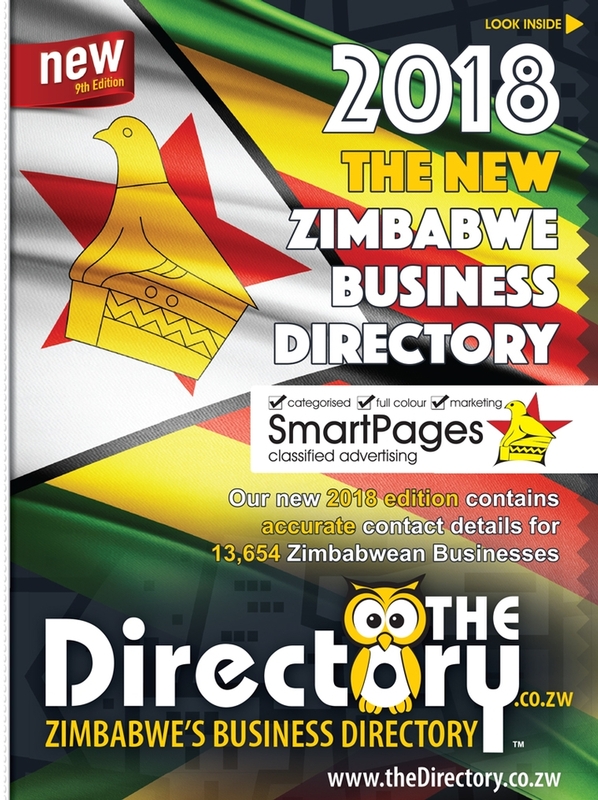 theDirectory.co.zw have not provided a company profile yet. 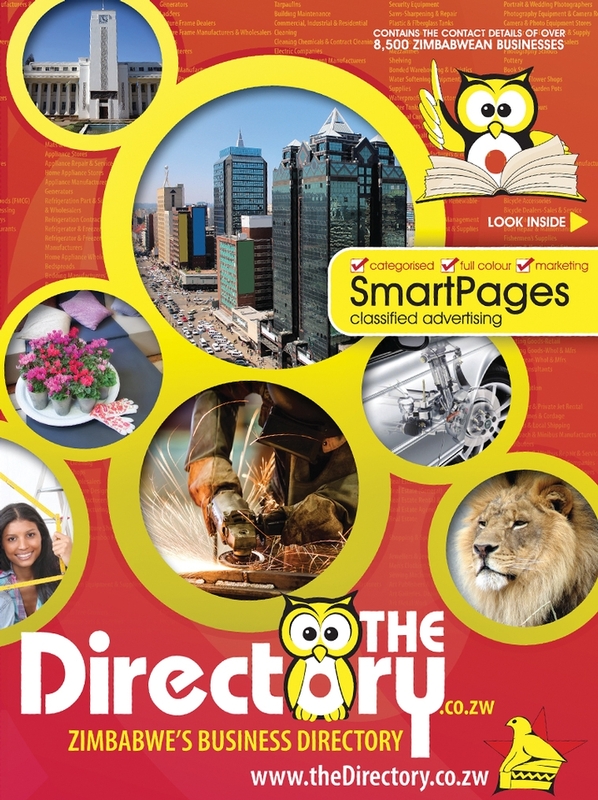 theDirectory.co.zw have not listed any products yet. 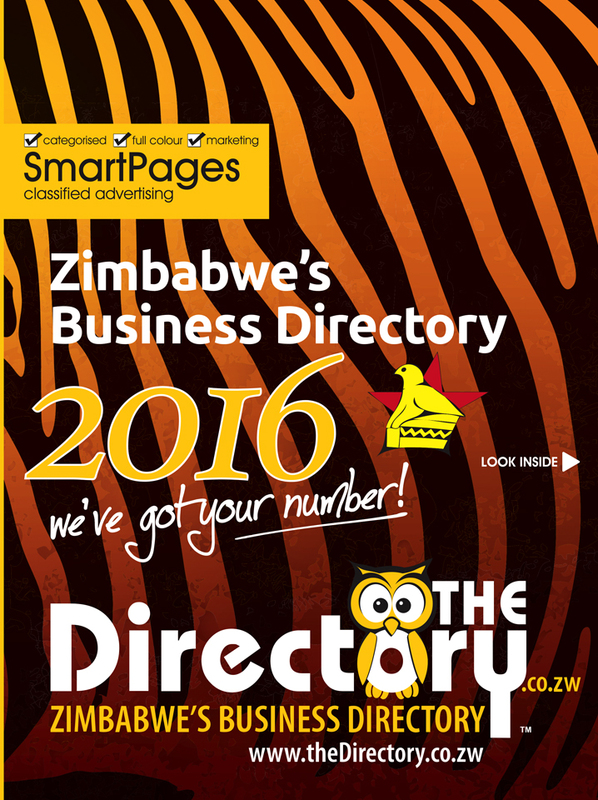 theDirectory.co.zw have not listed any services yet. 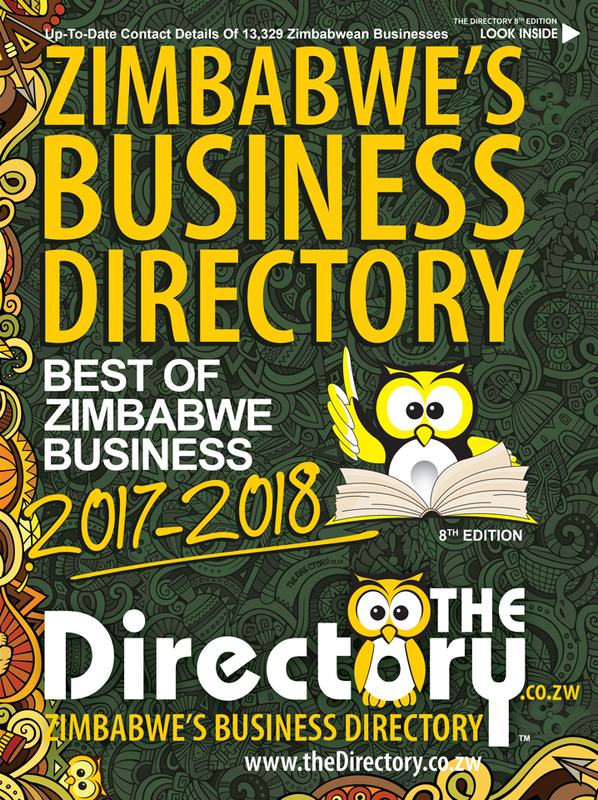 theDirectory.co.zw does not have any reviews yet. 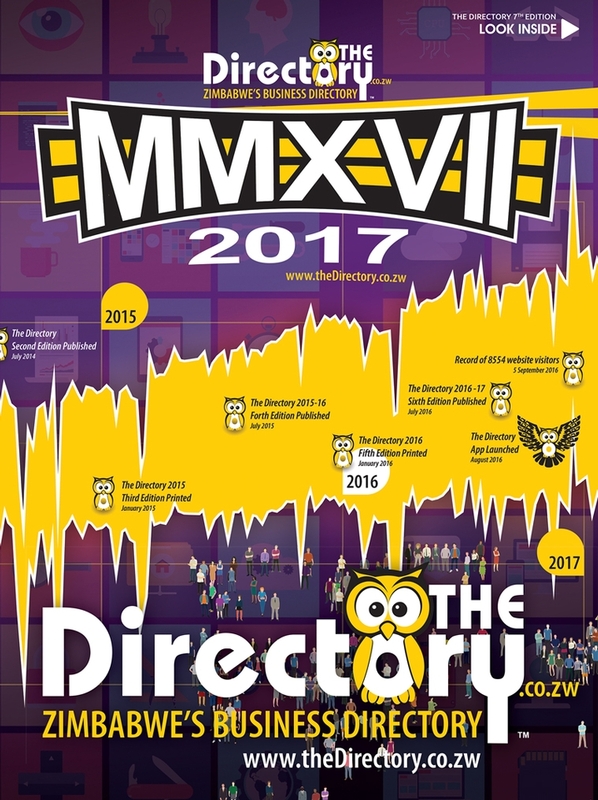 Why not write one? 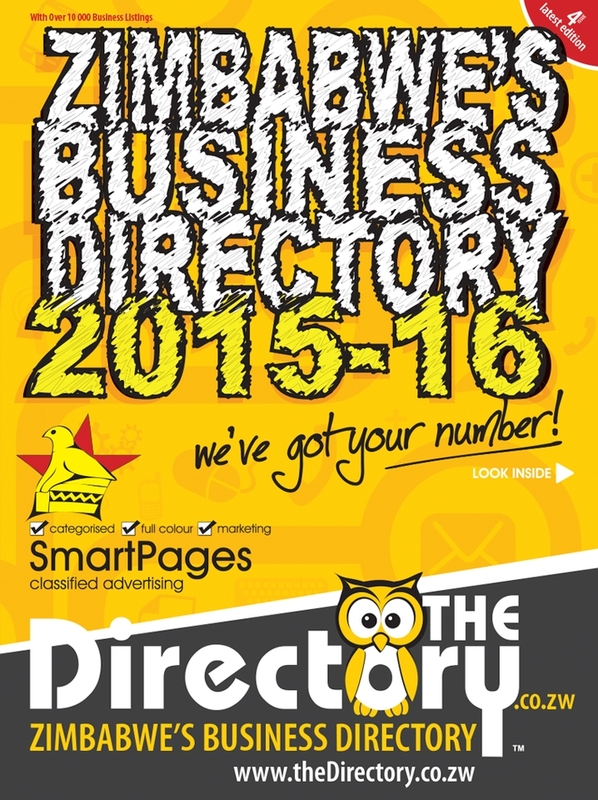 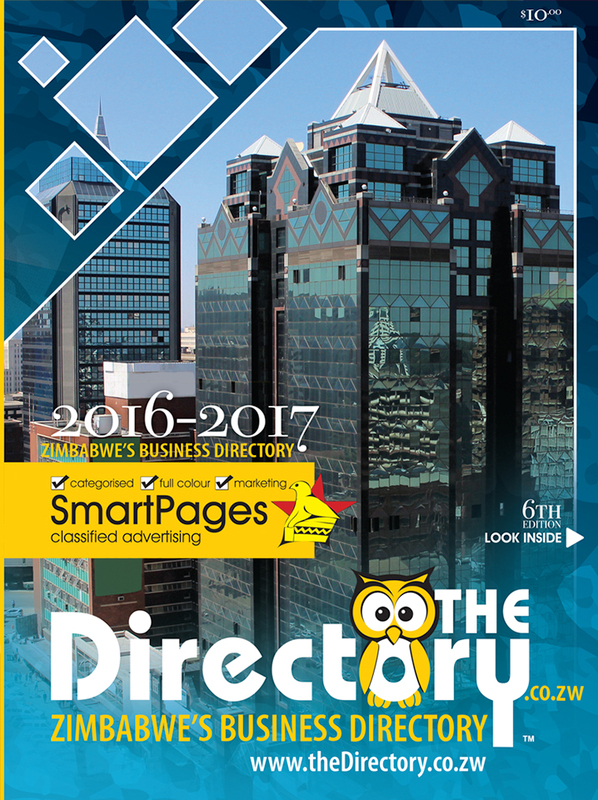 theDirectory.co.zw's contact details are printed in Zimbabwe's 2017 Nationwide Business Telephone Book.